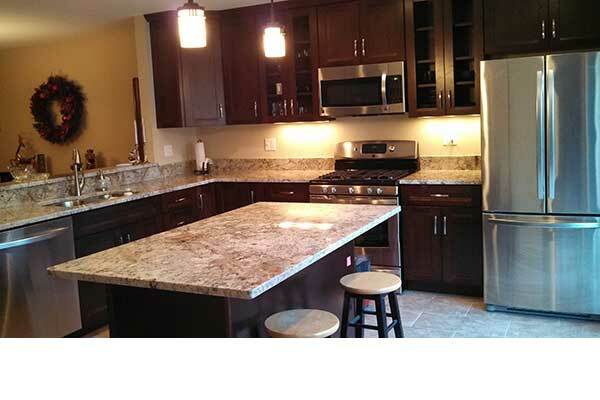 This kitchen in Wheaton was dated and closed off to the dining room and family room. 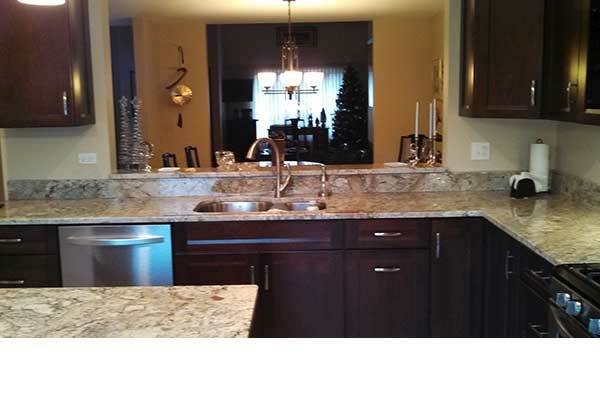 The home owner wanted to open up the first floor and completely remodel the kitchen. 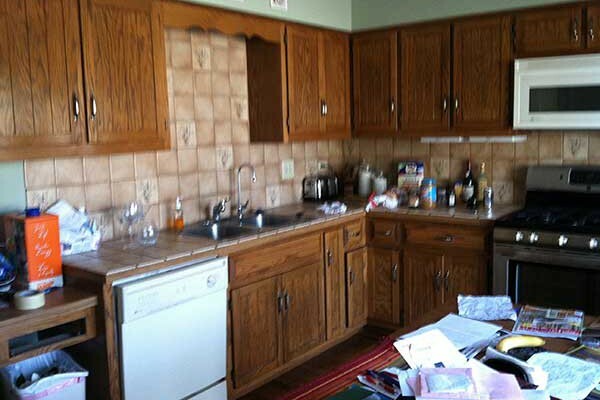 We removed a large portion of the wall that separated the kitchen from the dining room. 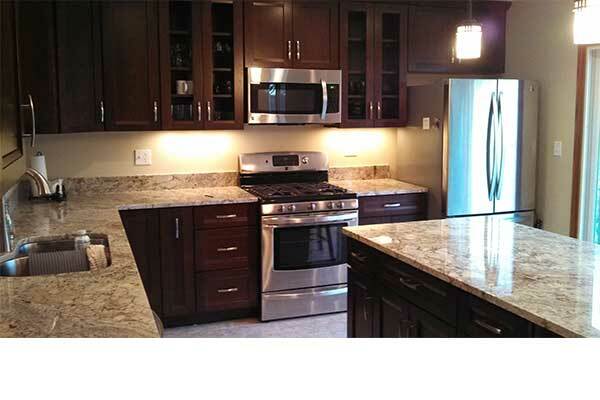 Then we installed new lighting, cabinets, tile floor, granite counter tops and xenon under-cabinet lighting. The home owner was thrilled with the new look and how much larger her first floor now felt.